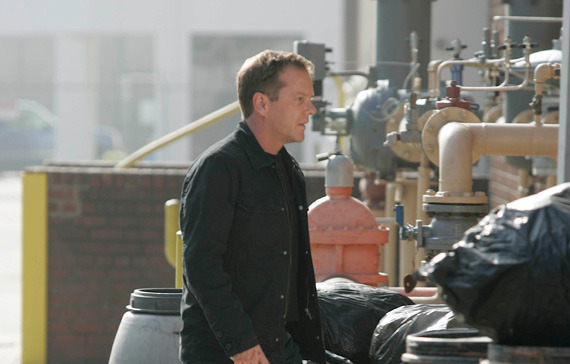 24 Season 7 Promotional Stills. . Wallpaper and background images in the 24 club tagged: jack bauer 24 kiefer sutherland cast season 7 promos stills. This 24 photo might contain jalan, pemandangan kota, perkotaan, kota adegan, and perkotaan pengaturan.